A delegation from Gunnison, Colorado recently returned from a Sister Citiers trip to Majkhali, India. 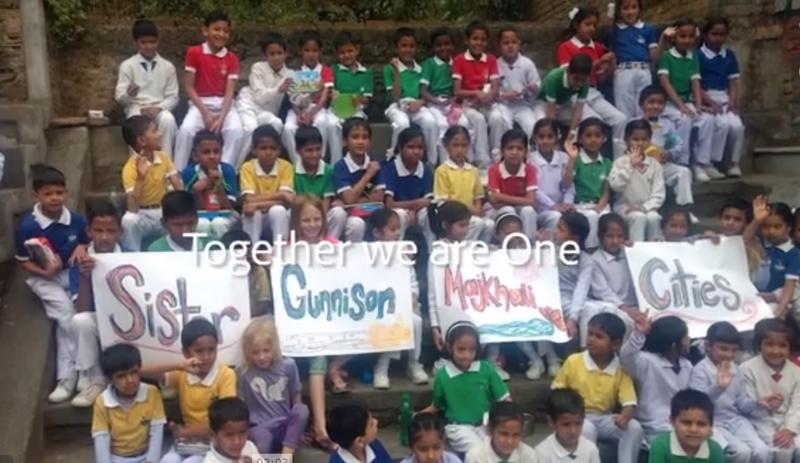 Watch the video below to see how they connected with their counterparts across the globe. Sister Cities from Jake Burchmore on Vimeo. Do you have video or a story to share? Visit our submit your story page to share with Sister Cities International, or email communications@sistercities.org. No Replies to "A Sister City Delegation from Gunnison, Colorado Visits Majkhali, India"